World Fine Art Professionals and their Key-Pieces, 200 – Jusepe de Ribera | Marbella Marbella – Adelante! Pain faces, mutilated bodies, week flesh, bearded women and malformed boys, you can see that all in the paintings of Jusepe de Ribera. But Ribera has not only painted this kind of thing. He was a great drawing talent and graphic artist. More than a hundred drawings are still there, while that branch of art was much less developed in Spain than in Italy. 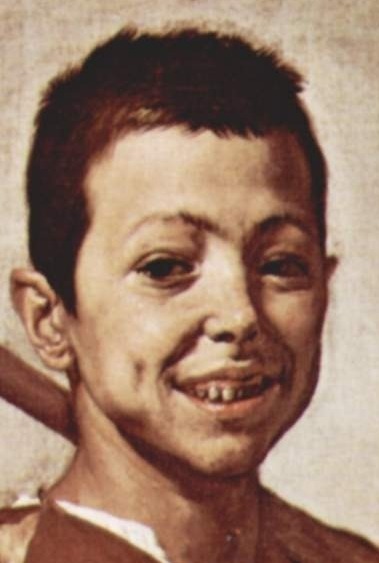 But Ribera had learned it as a young man in Italy. And more than that, he became skilled in color and caravagesk clair-obscur. 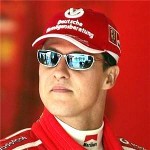 He also picked up the Italian dynamics and grandeur. Ribera was born in 1591 in a village near Valencia, Xátiva, as the second son of a shoe maker who did well. He was apprenticed to the local artist Francisco Ribalta, at least that is the suspicion, there are no documents left. He would have left for Italy because he had done something with Ribalta’s daughter. The prints and drawings vary from hasty sketches for paintings to polished academic studies. His paintings cover freaky subjects like gruesome martyrdom and all kinds of aberrations as well as biblical scenes, The Virgin and the Child, the Immaculate Conception and mythological scenes. More than Zurbarán, Velázquez and Murillo, Ribera had access to the great masters and incorporated it in his paintings. Those were except Caravaggio: Raphael, Peter Paul Rubens and Anthony van Dijck. 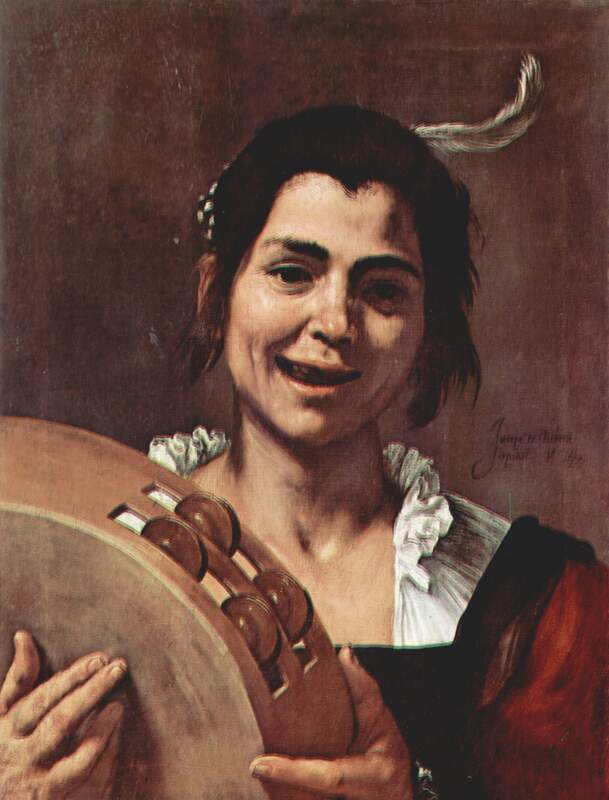 Just like Velázquez, Zurbarán and Murillo, Ribera was a Baroque painter. Born in the Valencia area, he lived for the greater part of his life in the Italian state of Naples. “Spain is a loving mother to strangers, but a very cruel stepmother to his own sons,” Ribera would have said. In Italy he became acquainted with classical and Renaissance art, he incorporated it and became one of the most influential painters in Italy. Naples, however, belonged to the Spanish Empire and his clients were not Italians, but Spanish and Flemish merchants residing there. 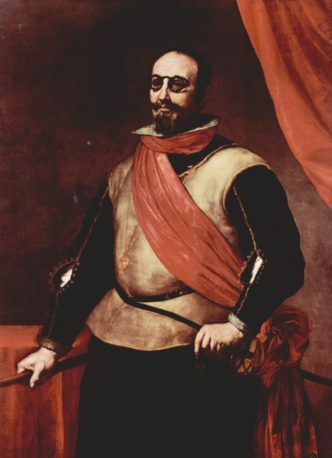 Only from 1611 documents can be found about Ribera. He is then just in Italy, makes a first stop in Parma and in 1613 he arrives in Rome. He looks at all the great masterpieces there, including those from ancient times, and he becomes a member of the Saint Lucas guild. 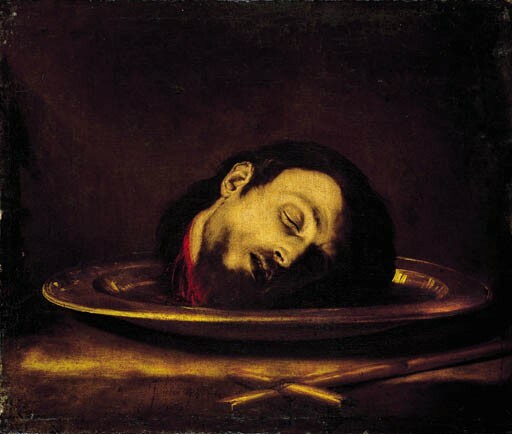 A cardinal promised him a luxury life if he would join him, but Ribera told him that this would not do any good to his art. He remained proud of his Spanish roots and often signed his paintings with “Jusepe the Spaniard”. They also called him “Lo Spagnoletto”, the little Spaniard. In 1616 he arrived in Naples, allegedly because he wanted to know more about Caravaggio (who was then six years dead). He married Catalina Azzolina India, the daughter of a successful Neapolitan art dealer and painter. That did not work out badly. Within a few years he was the most popular Neapolitan artist with more assignments than he could handle. The 30s and 40s were his success years. 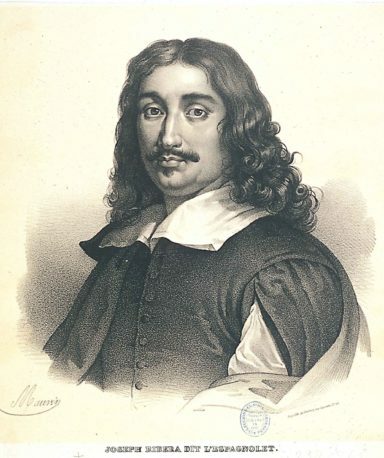 He was distinguished by the Pope with the Order of the Vatican, Velázquez came to visit to make a choice from his works for the Spanish King and he bought an estate in which he housed his family and established an artists’ workshop. It was too good to be true. In the 40s he got a disease that put him off for a long time. There was an uprising against the Spanish regime in 1647 and he and his family had to flee to the palace of the Spanish viceroy. Many assignments were cancelled. In 1649 his illness reappeared, the husband of his eldest daughter died and she returned to live with her parents. Ribera asked the King for financial support, but he died – in 1652 – before he could read the king’s reply. 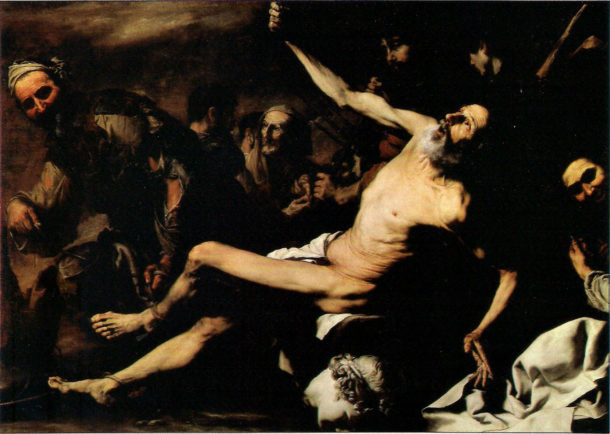 Ribera became famous by his caravagious style, the measured use of light and dark. This was particularly the case in his early years, before 1632. Intense clair-obcur, marked contours, lifelike naturalism and a dramatic, sometimes even sinister tone. After 1632 that changed. There is brighter light, the palette grows larger and he puts down looser strokes. But his preference for weird and deformed people remained all that time.